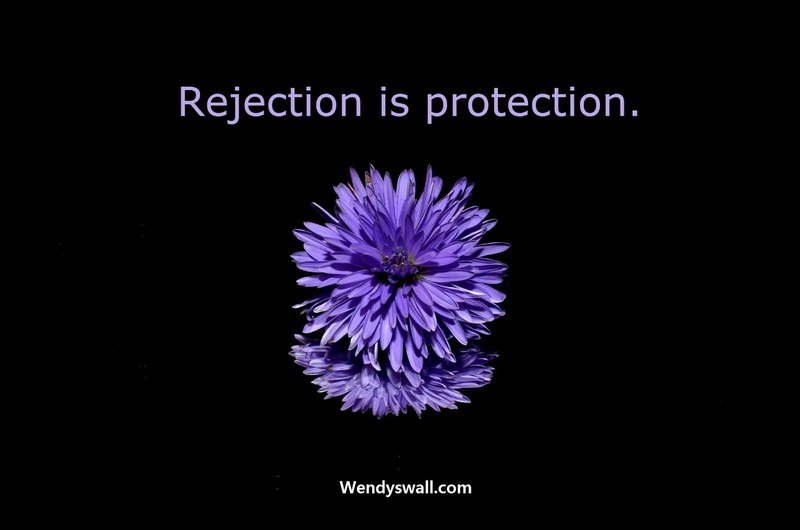 Rejection is protection is my all-time favorite saying. It's a perspective that many people find hard to accept right away but after a few experiences of witnessing the benefits of rejection, they get it and live by it. I've proven it to be true in every aspect of my life. I'm talking about the rejection you experienced when that job interview, that guy, that friend, that casting director, said "no". Some people look at it as rejection, I look at it as protection. Although, "no" is tough word to swallow at times, if you see it my way, no means a big "yes" to something better. Try this example. Out of nowhere, a guy you really like has abruptly stopped calling you. First you go over what you could of possibly done to chase him away and start to get down on yourself. A few months later, you're happy in a budding relationship with someone who has everything you were looking for. What happened there is God or the Universe (or whatever higher power you believe in) protected you from something that wasn't for you. Rejection can protect your heart. 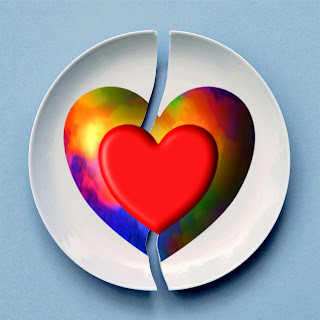 From this moment on, don't think of the disappearing acts of your love interests as rejection, start to think of them as as protection. Any time a person has abruptly left my life, I've eventually found out their departure was a blessing. Move on and leave room for something better to enter your life. 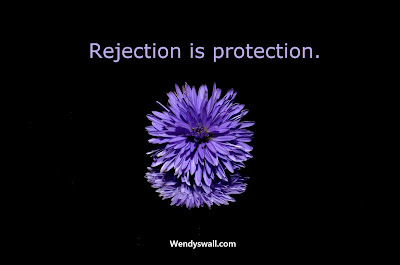 "Rejection is protection" is my favorite saying because I know it to be true. I've proven it to be true. From losing a business deal to losing a relationship, if you wait, time will show you the benefit those moments of rejection. So the next time you feel rejected, let it go and tell yourself "rejection is protection". Something better is heading your way because better is what you deserve. Let it go.